Cases & CarriersThere are 9 products. 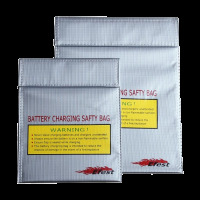 Safely carry two 18650 batteries with you.﻿ Carrying loose batteries in your pocket or purse can easily cause a short if it makes contact with any conductive material. 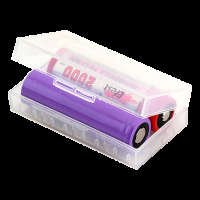 Safely store and carry your 18650 batteries! 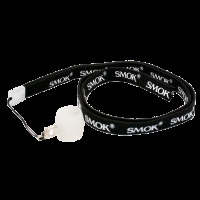 Keeping loose batteries unprotected in your pocket or purse can cause a short which can become explosive. Don't be stupid, always keep your batteries in a case. 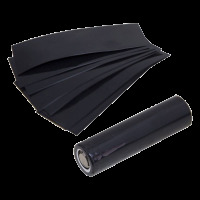 Always inspect for cracks and damage to your sleeves and rewrap them as needed to prevent electrical shorts. its a good idea to properly label your battery after it has been rewrapped for identification.